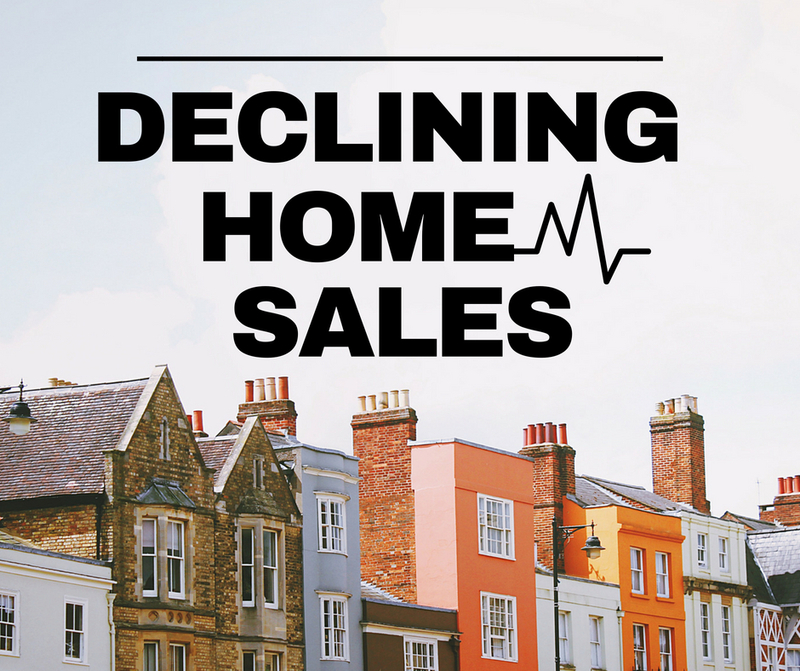 Noticing a decline in home sales? According to Real Trends, even the hot markets like San Francisco and Denver are showing increased inventory and decreased sales. The days of multiple offers are starting to come to a halt as buyers in the mid to high-price ranges have more inventory to choose from. 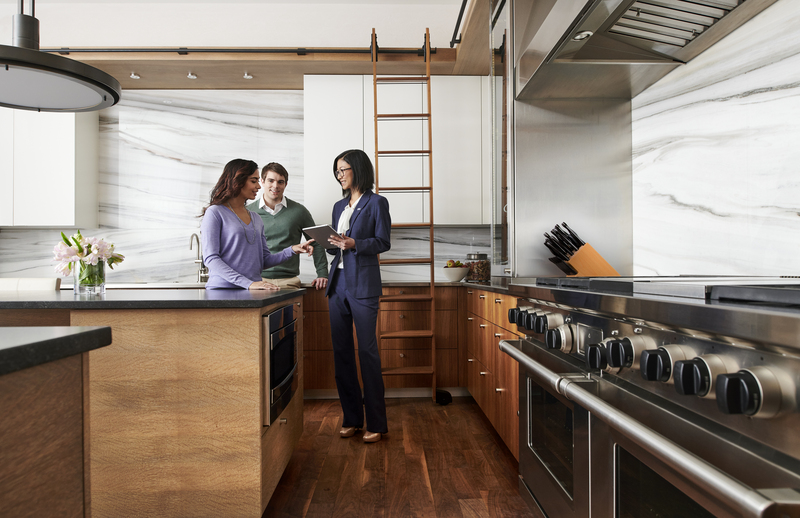 Interest rates are at an almost seven-year high, which could be a deterrent to first time buyers as well as buyers looking to upgrade. Even though sellers are able to get a better price for their home with the current market values, the price for them to turn around and buy again is also higher - on top of the increased rates - which is a hindrance. Homes are appreciating, but income growth is still too far behind. The average house price has outgrown the average household income, making it difficult for buyers to "buy up".